Davide Chirone was a very fine Italian maker who appears to have made instruments chiefly for the export trade to England. 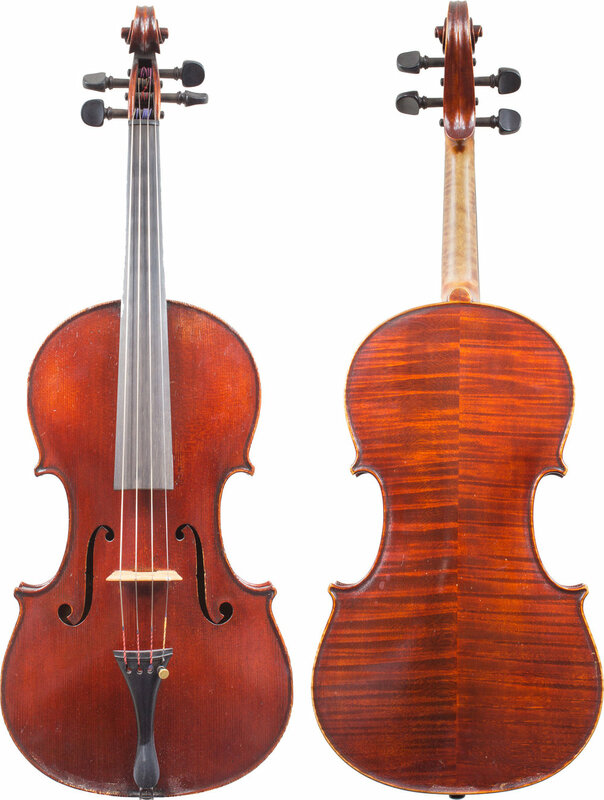 A rare find from an excellent maker, this viola features a warm, mellow sound and a beautiful even tone across all registers. It is in good condition and is finished with deep brown varnish.